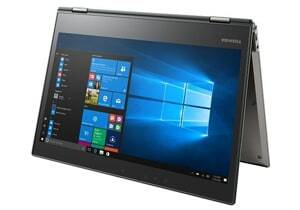 What Features Should I Consider When Comparing Toshiba Laptops? What Kind Of Users Should Avoid Toshiba Laptops? It’s likely that you’ve already gone ahead and checked Amazon or online stores for the best laptop. 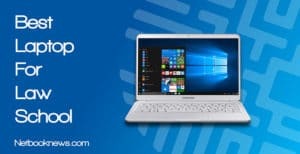 But since you’re spending hundreds and even thousands of dollars for the best Toshiba laptop, you want to make sure you’re getting the right one. So which among the Toshiba laptop lineup the best value for your money? This is what our guide below is for: to provide you with all the things you need to become an informed shopper. After all, an informed shopper is a happy shopper. 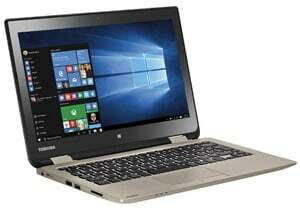 Toshiba no longer makes consumer laptops and has shifted focus to business systems. Our list below should guide you accordingly so you can pick the best Toshiba laptop for your budget and needs. Whether you are looking for a thin and lightweight hybrid model or a full sized computer for office use, we’ve got 5 top-quality picks to consider. Most Toshiba models this year don’t feature dedicated graphics cards. With that option no longer available, you need to consider the other features more carefully. No matter what your typical daily usage looks like, we recommend picking a Toshiba laptop with at least 8GB of RAM. If possible, an i5 to i7 processor should be high on your list of required specs as well. Toshiba has a few differences in their build style and typical specs than other manufacturers. When that may impact your buying decision, we’ve also listed alternate choices available from other brands. This year, hands down the best overall Toshiba laptop is the Tecra A50. You get a killer Intel i7 processor, plenty of RAM, and a host of extra security features. If you need a touch screen however, your top choice should instead be the Radius 12. While still sporting very high end specs, you get a lightweight 2-in-1 hybrid machine. Looking to save money but still get a touch screen on a hybrid 2-in-1 laptop? Overall, this is a great laptop for basic use and a recommended grab for entry-level users. For regular office work, business use, Netflix, and regular browsing, this is what I would recommend. The entry-level Radius has more than enough processing speed for most office and regular use. Not to mention that this has a touch screen that’s responsive and can be rotated 360 degrees. The 11” screen size also makes this model very lightweight. This means regardless if you’ll use it in laptop mode or tablet mode, there shouldn’t be any compromise. Unfortunately, the keyboard doesn’t really offer a mechanical feel to it and also lacks a numerical keypad. Those are features you simply have to give up to find such a compact, lightweight and budget-friendly laptop. With only 4GB of onboard memory, you will also get some lag when running multiple tabs at the same time or playing games. If you need a lightning fast computer, we recommend taking a look at the other contenders below, instead. Want a bigger hard drive and more RAM for a similar price? You may want to take a look at the Acer Spin instead of the Toshiba Radius. Want a great laptop with decent mid-range specs that doesn’t lose out on any extra features? This should be your pick if you don’t need to stick to a strict budget and want a lightweight touch screen model. For maximum portability and use, this is what I personally recommend. Like the Radius 11 listed above, this 12.5-inch laptop can be rotated 360 degrees to become a tablet. It has a 7th gen Intel Core i5 processor, an 8GB RAM, and a 256GB SSD storage to process tasks lightning fast. The fact that you can rotate it makes it convenient enough to not just use it for office tasks and work but for watching movies on Netflix. It’s keyboard lacks a numerical keypad and is just like any other compact laptop design. This model also comes with a pen out of the box to make digital signing, drawing, and other tasks easy. Want to stick with a stylus-based laptop but bump up to a larger screen? The 14 inch Lenovo Flex 6 is an excellent option with very similar specs. 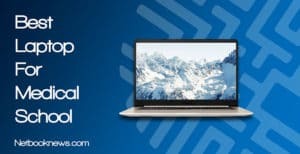 Looking for the absolute best performance from a high end laptop? This Tecra model should easily be at the top of your list! Want performance and don’t care about price? 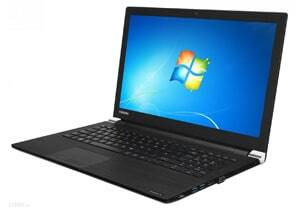 This is the Toshiba laptop we recommend for power users. With a 7th gen i7 processor a full 16GB of RAM, you are more than covered on the speed front. Expect nearly any task to be handled without any lag or slow downs. Unlike the other contenders listed above, the 2018 Tecra features a full size keyboard with the complete 10 key section. This model is also built with security in mind to keep your investment safe. You get both a fingerprint reader for quick login and a security slot for locking up your computer when it isn’t in use. There are two potential downsides here that may lead you away from Toshiba, depending on what features you consider critical. First off, despite the high price, the model’s keyboard isn’t backlit. Not everyone needs that feature, but if you’ve had it before, it can be hard to go back to a standard keyboard. Second, most Toshiba laptops max out at 256GB of storage space. Despite the high overall specs, you don’t get much room to store files or download games. There are plenty of ports for connecting external devices however. It’s very simple to hook up an extra USB storage drive. For those who don’t mind cracking open their laptop’s case, there’s also room to manually install a secondary HDD inside. 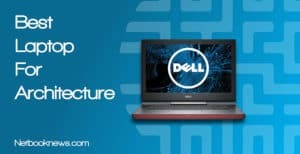 Looking for a dependable computer with great specs to power your business applications? 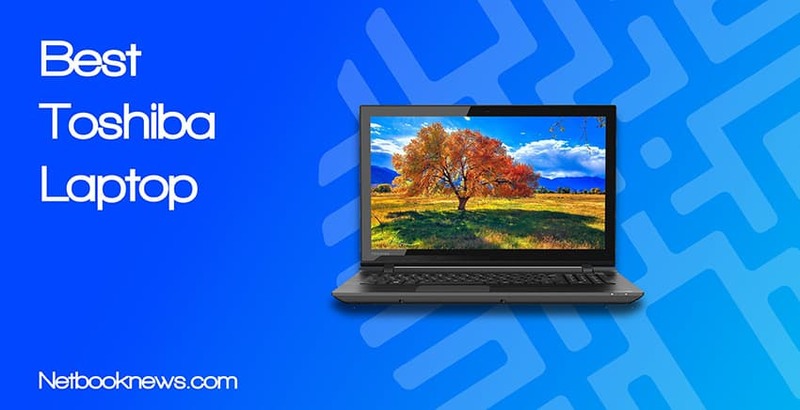 This should absolutely be your top pick for a Toshiba laptop. For small or large business use, it doesn’t get much better than this variation on the Tecra line. The big draw to this model over any others is the processor. With an 8th gen i7, you can expect a very smooth experience and fast speeds at all times. You won’t be bogged down with lengthy Windows updates or get lag while running multiple programs. Of course, since it’s aimed at business applications over personal use, you don’t get a touch screen or a 360 degree hinge. 256GB of drive space is also on the low end, but in most business applications you will likely be using online collaboration tools anyway. Willing to invest a bit more capital for a better overall machine? This same model can be upgraded to a 512GB SSD if you need more physical storage space, which is a rarity for Toshiba models. Want a lightweight machine for carrying around classes that still has great specs? This should be the top choice for the best Toshiba laptop for college students! For students on the go, your first consideration should be size and weight. You don’t want to carry around a huge, bulky laptop all day. The Radius 12 (an upgraded version of the budget Radius listed above) gives you extreme portability. At under three pounds and with a 2-in-1 touch screen, this model is extremely versatile and won’t bog you down while going from class to class. The specs are nice as well, and this is one of the very few Toshiba models with a 512GB SSD. If you are saving large school projects on your laptop, that’s a big plus. The Radius 12 also features an HDMI out port, which can be very helpful for giving presentations during class projects. Two issues are often brought up by buyers you should be aware of before buying, however. The fan is fairly loud (for a laptop anyway), and you can probably only expect around 5 hours of battery life. That means you’ll need to plug in sometime during class and probably won’t get a full school day’s worth of power on a single charge. Looking for a lightweight model with better battery life and a quieter fan? If you don’t mind trying Mac instead of Windows, you should give the MacBook Air a shot! One of the key points that will determine whether or not a laptop is right for you is its size and form factor. Many laptops today don’t come with the traditional clamshell design and instead can be folded back or detached from the keyboard. If portability is a must, go with a laptop that’s lesser than 15” or anything that’s marked as an Ultrabook. You also want to go with a laptop that has a comfortable keyboard layout and full-sized keys. Some keyboards may not have numerical keypads but it all boils down to personal preference. No matter the case, it should be responsive and snappy to make typing a breeze. Choose a keyboard that has is backlit to make sure you’re not missing any keys as you type. The keyboard quality is something you need not skimp on, especially if your primary use is typing. Finally, the CPU of the laptop is what determines how fast a task is processed. If you want to get a laptop for general browsing, office work, or Netflix, an Intel Core i3 usually makes up for the processing needs. 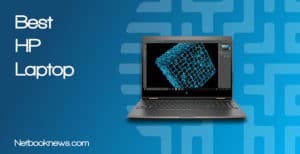 Go with an Intel Core i5 if you wish to use it for a more-advanced processing task or an Intel Core i7 if you wish to buy a laptop for professional editing and content creation tasks. 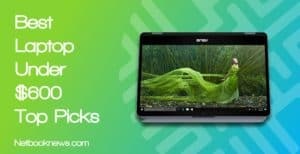 If you want to check out a full list of other brands with newer models, see our collection of laptops by brand here. While Toshiba used to offer a very wide range of devices for any kind of buyer, these days they mostly have a handful of business models available. Toshiba notebooks aren’t really meant for videophiles and are instead aimed squarely at the business user. With the exception of the Radius 12 listed above, most of these models have lower resolution displays. The screens are intended for looking at spreadsheets, rather than 4k video streams. 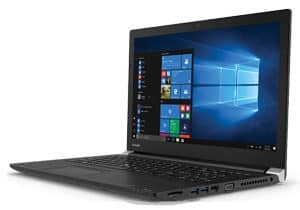 When you factor in the 1366 x 768 resolution screens and the lack of dedicated graphics cards, it’s clear that most Toshiba laptops just aren’t meant for gaming. With you can do some casual gaming with i7 processors and 8 – 16GB of RAM, you won’t get a high end graphical experience. If you need to play newer games at high graphics settings — or want to run high end CAD software — in most cases you will want to look elsewhere. With all these things in mind, I really hope you’re now ready to make a selection. 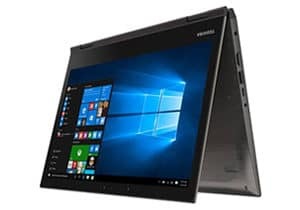 The key to choosing the best Toshiba laptop or any laptop at all is not to get overwhelmed with all the options you could find. It’s all about focusing on the things that are best for your indivdiual needs. Keep these things in mind to make sure you’re not making a bad purchase you’ll regret at the end of the day. Are you having problems choosing which among this list is best for you? Tell us and we’ll be more than happy to help you out! Which laptop did you decide to get? Share your thoughts down below. web page, as i wish for enjoyment, since this this site conations really good funny information too. I read your article and it is informative.It is very helpful information. Thanks for sharing with us.